Spring clothes!!! 😍 We’re having an amazingly warm week, and I don’t know if it’ll last, but a girl can hope! 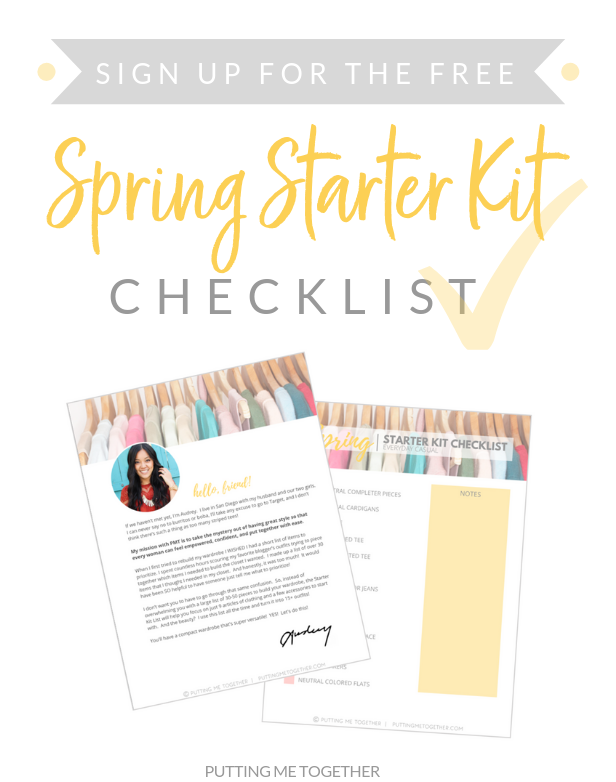 Today I’m sharing with you the spring capsule wardrobe list we are using for the Spring 2019 Challenge. 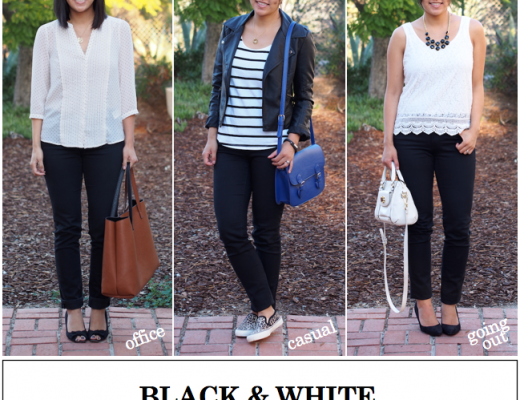 If you want this collection turned into 48 outfits, consider joining the challenge! 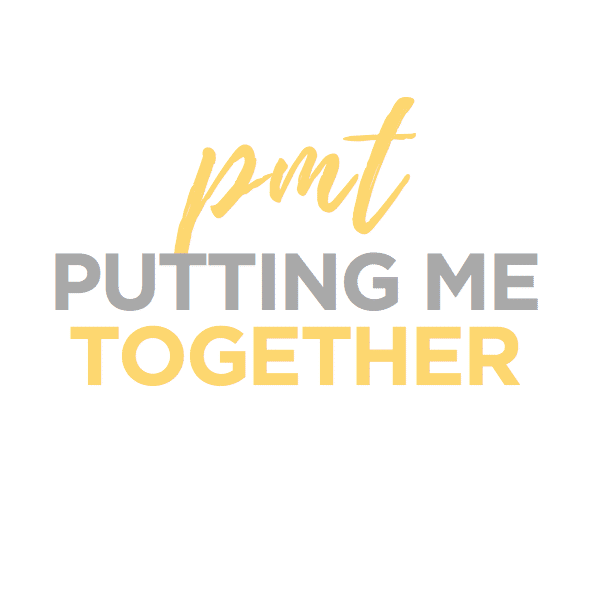 This will be the very LAST PMT Challenge. And lemme tell ya, it’s GORGEOUS! I’ve been staring at it for weeks remarking to my team how pretty this thing is! 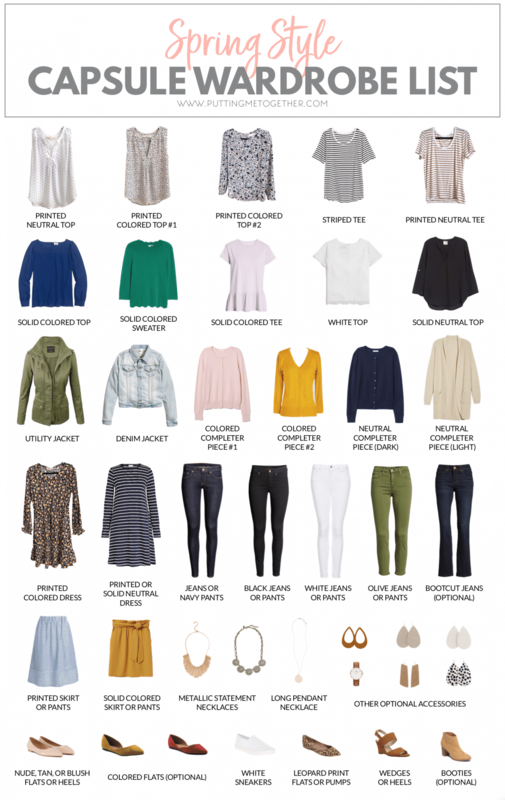 Here’s this year’s spring capsule wardrobe! 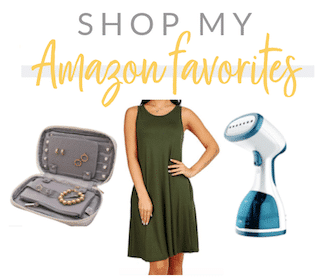 Shop these items through the links below. 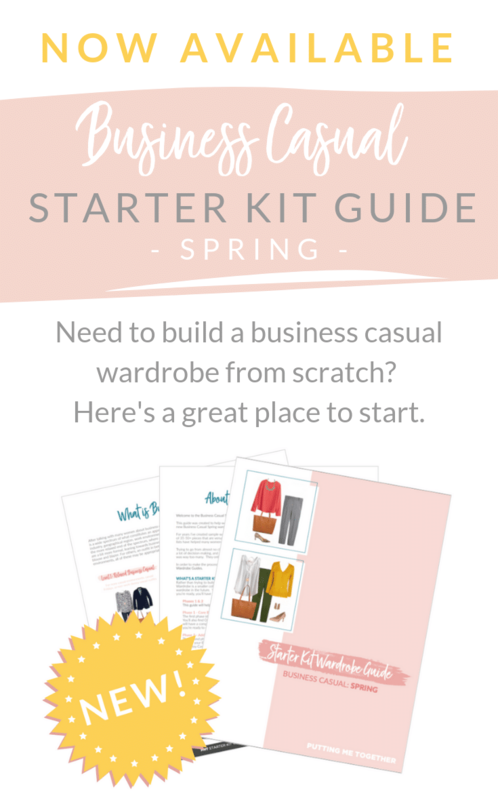 Or, if you want even MORE options for similar versions of these items, including plus, petite, and tall sizes, join the Spring 2019 Challenge! Most items linked are the exact, but if a similar item is linked instead, it’s because the original is no longer available. 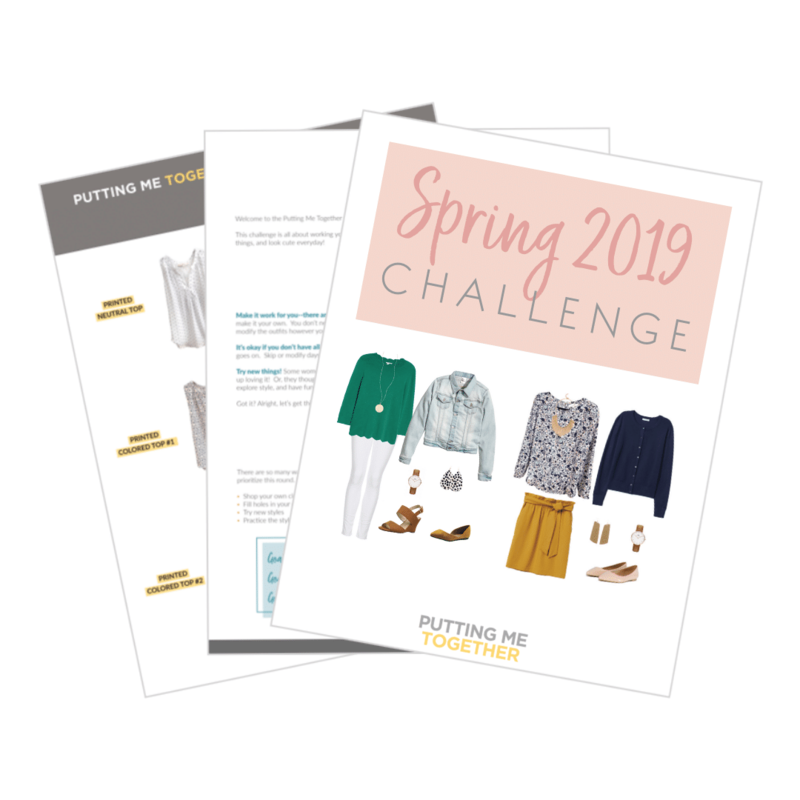 Wear this capsule all spring long in 48 outfits by joining the Spring 2019 Challenge for one final hurrah! Nickel & Suede 15% off Though March! 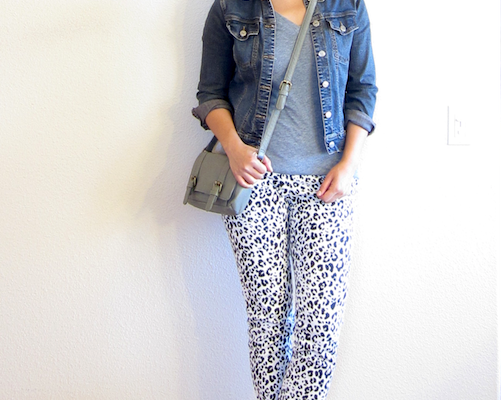 We love Nickel & Suede, and they love us! In light of the PMT Spring 2019 Challenge opening, N&S is giving us a special 15% off code! 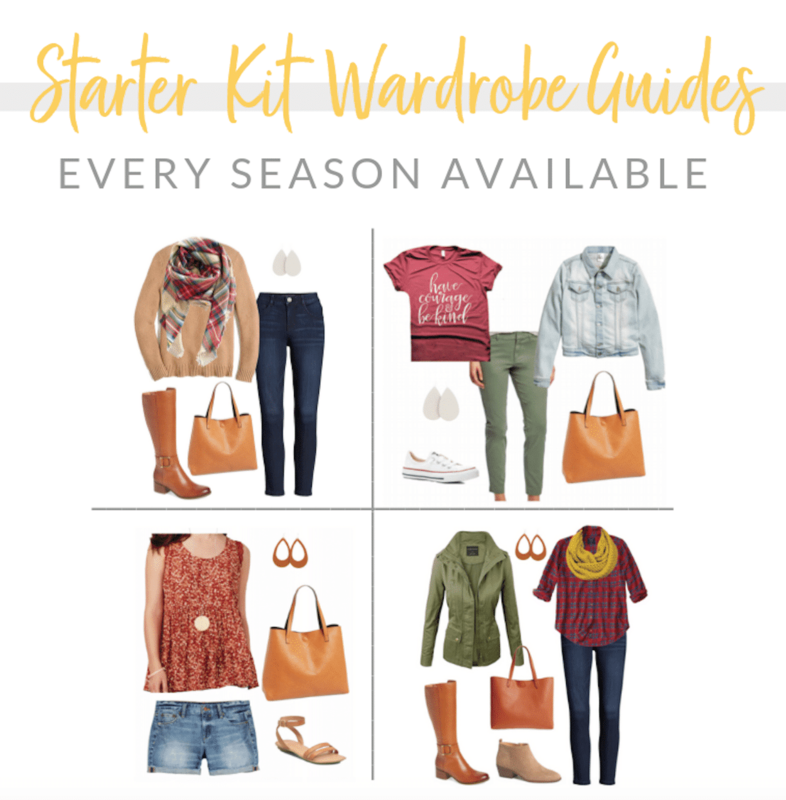 Would be VERY grateful if you shopped through my affiliate link HERE or any link below or on the blog. 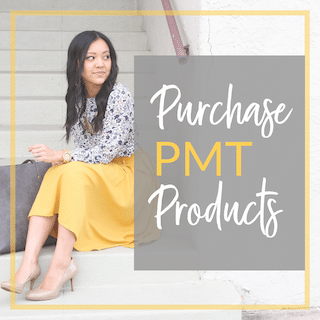 🙏🏼Use code PMT15OFF through the end of March! Excludes Earring of the Month. 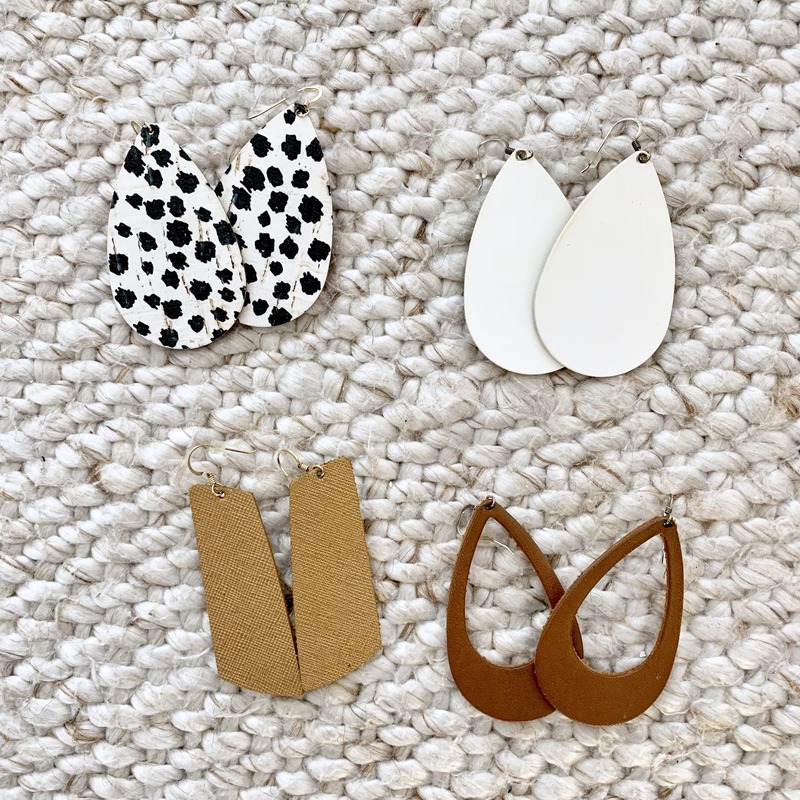 If you don’t know about these earrings, they are SO lightweight and COMFORTABLE! Yes, you get to wear statement earrings without hurting your ears! The quality on these is far and above the cheaper leather earrings as well. 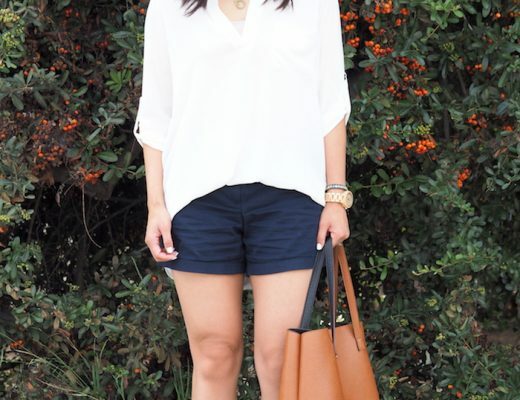 Read more about them in my Most Used, Most Versatile Accessories post.